The Second Waltz of Dmitri Shostakovich is a Music to the 1955 Soviet feature film “The First Echelon“. It is actually only the “Waltz” (eighth movement) from The First Echelon (suite from the film score), Op. 99a. Its popular name is coming from “Suite for Variety Orchestra” (also named Suite for Variety Stage Orchestra); a suite in eight movements, written after 1956 by the Russian composer. The “waltz” is the seventh movement of the suite, and it is the “second” waltz in the work, hence the name “The second waltz”. Here it is played by André Rieu‘s “Johann Strauss Orchestra“. Dmitri Dmitriyevich Shostakovich (25 September 1906 – 9 August 1975) was a Soviet Russian composer and pianist and a prominent figure of 20th-century music. Shostakovich achieved fame in the Soviet Union under the patronage of a Soviet chief of staff Mikhail Tukhachevsky, but later had a complex and difficult relationship with the government. Nevertheless, he received accolades and state awards and served in the Supreme Soviet of the RSFSR (1947–1962) and the USSR (from 1962 until his death). 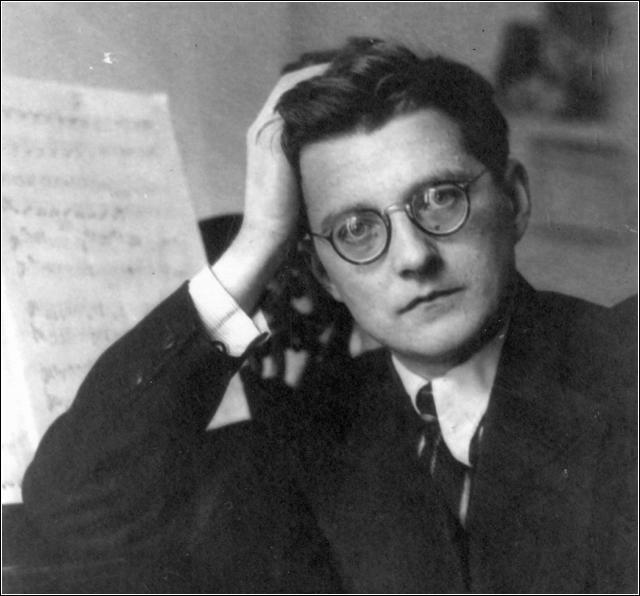 Shostakovich’s orchestral works include 15 symphonies and six concerti. His chamber output includes 15 string quartets, a piano quintet, two piano trios, and two pieces for string octet. His piano works include two solo sonatas, an early set of preludes, and a later set of 24 preludes and fugues. Other works include three operas, several song cycles, ballets, and a substantial quantity of film music, especially well known The Second Waltz, Op. 99: Music to the film The First Echelon (1955–1956). 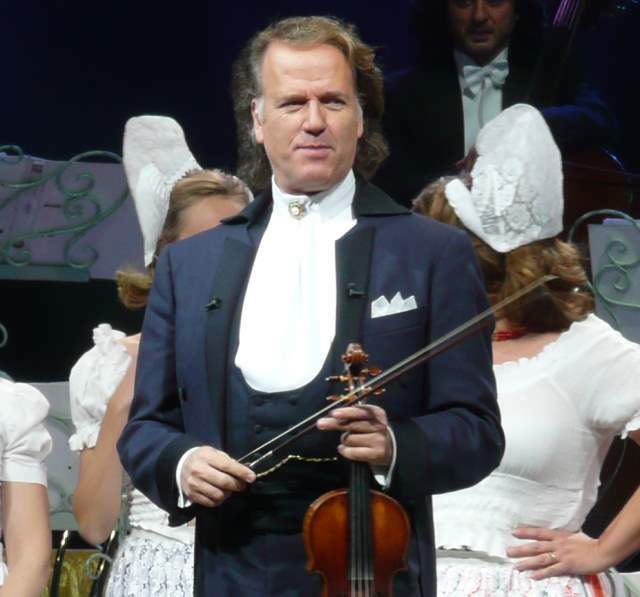 The Johann Strauss Orchestra was founded by André Rieu in 1987. At the time of its first concert on January 1, 1988, the orchestra consisted of 12 musicians. In 2008 the orchestra has expanded to 43 members and performs regularly with guest musicians and singers such as Mirusia Louwerse, Carmen Monarcha, and the Platin Tenors. The orchestra is well known for performing classical works with a distinctly unorthodox frivolity, joking with the audience and performing all sorts of antics. The Orchestra now performs with between 80 and 150 musicians. At the time the Orchestra first toured Europe, there emerged a renewed interest in waltz music. The revival began in the Netherlands and was ignited by their recording of the Second Waltz from Shostakovich’s Suite for Variety Orchestra. As a result, Rieu became known as the Waltz King. The First Echelon, a Soviet film from 1955 (in Russian).